Break room services falls under the general category of employee amenities. Companies with defined strategies to maintain high employee engagement and morale will frequently provide an array of amenities. 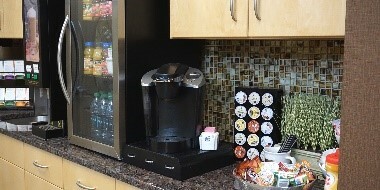 These might include premium coffee & tea services, filtered and/or bottled water, snack items or vending machines. There are also options to provide gift cards or tokens as recognition rewards for items that are normally a cost to the employee. 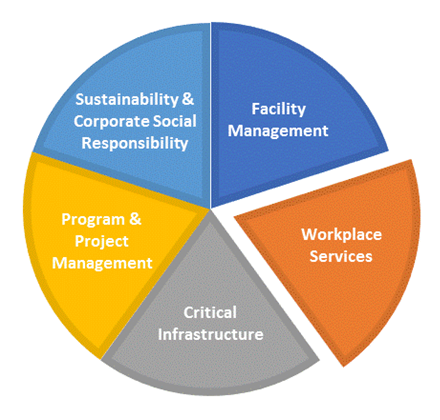 Abraxas Sustainable FM Services maintains strategic partnerships for break room services, as these functions typically fall under the responsibility of the Facility Manager. Abraxas offers break room services as an option upon request.